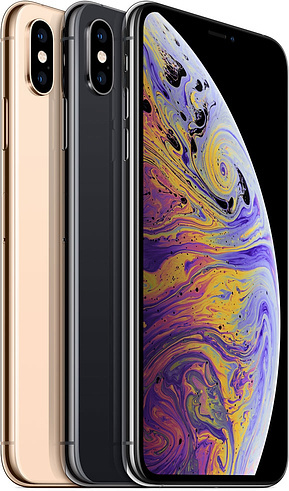 Apple has lifted the veil on three new iPhone models coming this year (as we expected): the iPhone Xs, Xs Max, and the Xr; but what exactly are they, and more importantly, how much do they cost. 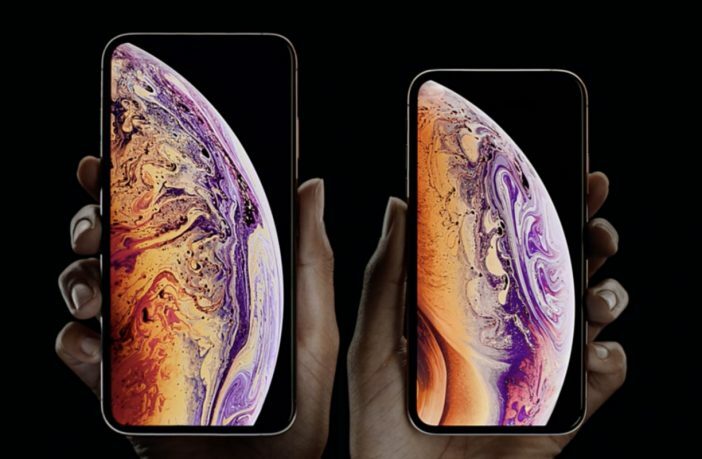 Firstly, the iPhone Xs and Xs Max are essentially the new flagship models, with the Xs featuring a 5.8-inch display, while the Xs Max has a larger 6.5-inch screen. Other than the size difference, both devices feature edge-to-edge OLED displays, Face ID unlock, and a new A12 Bionic 7nm chipset, which is said to be more powerful than last year’s iPhone X’s. 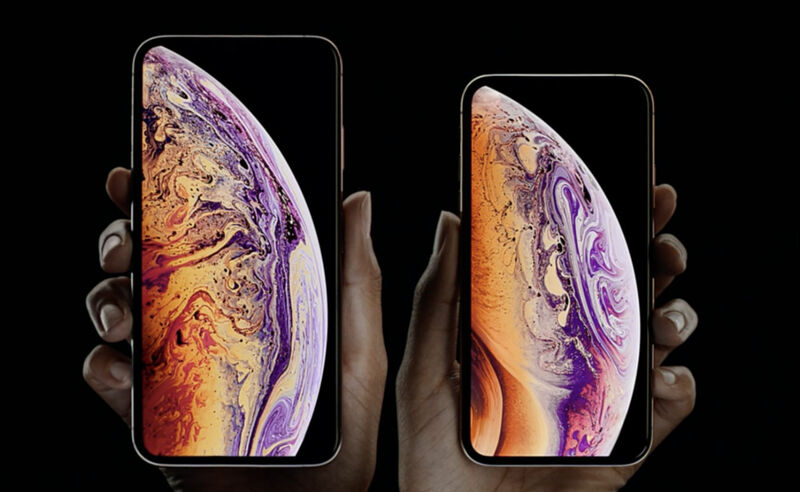 As for storage sizes, the iPhone Xs Max and Xs will come in 64, 256, and 512GB variants, and will be available from 28 September 2018. 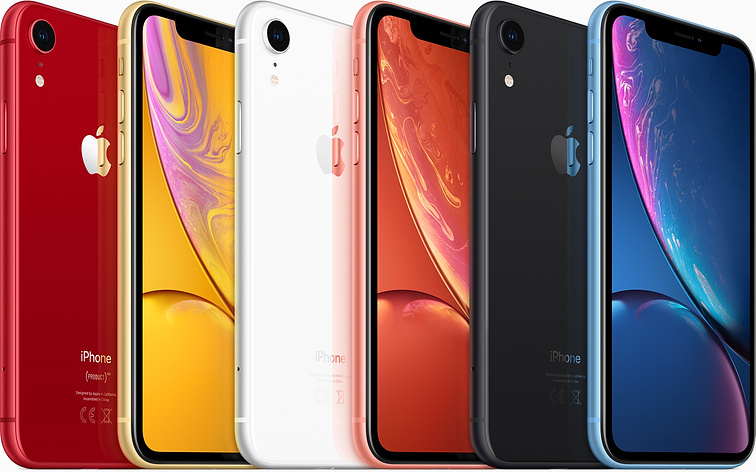 Apple also introduced the iPhone Xr, which is a lower-end and more affordable version of last year’s iPhone X. The device feature an aluminium-body, 6.1-inch LCD display, Face ID unlock, the A12 Bionic chipset, a 12MP camera, and a 7MP front-facing camera; so the real difference is the lack of dual-rear cameras and body structure. iPhone Xr also boasts dual-SIM support through the combination of a nano-SIM and eSIM, and comes in 64, 128, and 256GB variants. The iPhone Xr will be available from 19 October 2018. If you’re looking for a new iPhone, check out the best deals on Apple devices from PriceCheck!